Lana Del Rey has announced that her next single will be 'Ultraviolence' - the stunning title track from her acclaimed new album. 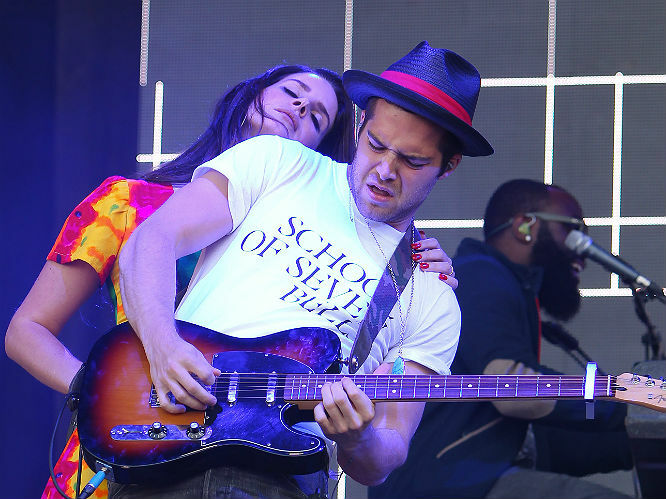 Written by Lana and long-time collaborator Dan Heath, ‘Ultraviolence’ was produced by The Black Keys' Dan Auerbach and acts as a beautiful centre-piece of her No.1 album and recent live performances. To date, Del Rey's sophomore album has reached No.1 in in 18 countries, hit the top 5 of 10 other countries and sold over 1million copies worldwide. We're not surprised - it's wonderful. Read our full track by track of the album here. 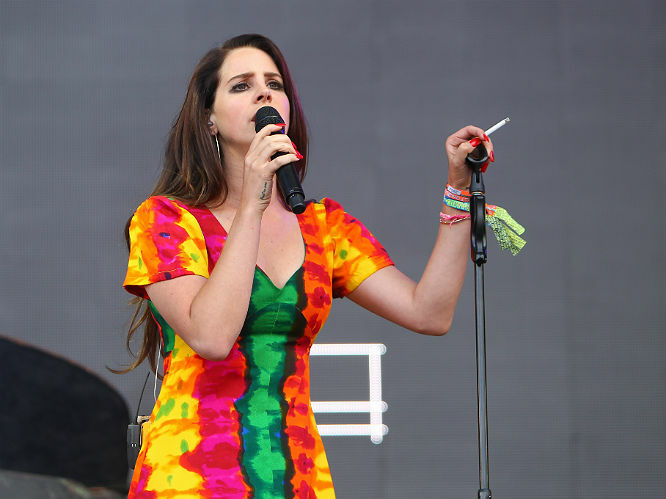 A music video for 'Ultraviolence' and the announcement of more tour dates are expected imminently.